Recently, former Doctor Who showrunner Steven Moffat shed some light on what would have happened if David Tennant had stayed for one more season back in 2010. Now, he’s revealed more about another “what if?” moment for the show – what would have happened if Jenna Coleman left back in 2014, as initially planned? 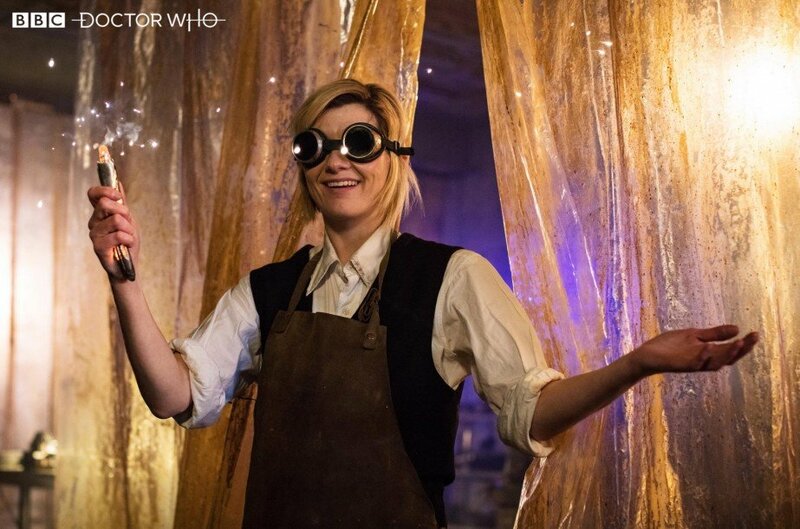 It turned out that Moffat had a vague idea for a new companion to follow Coleman’s Clara Oswald at that point. While they likely would have had “elements in common” with her eventual successor Bill Potts, as played by Pearl Mackie, the character would have been different in other ways. In case you don’t know, Jenna Coleman first planned to exit Doctor Who in 2014’s “Last Christmas.” However, extremely late in the process, the actress decided to stay on for one more season. Though it came as a bit of a surprise to him, Moffat says he didn’t truly believe Coleman was going to leave the show. Of course, it all turned out alright in the end. Coleman remained with Peter Capaldi for season 9, which was received warmly by fans, before passing the torch to Mackie’s aforementioned Bill in season 10. 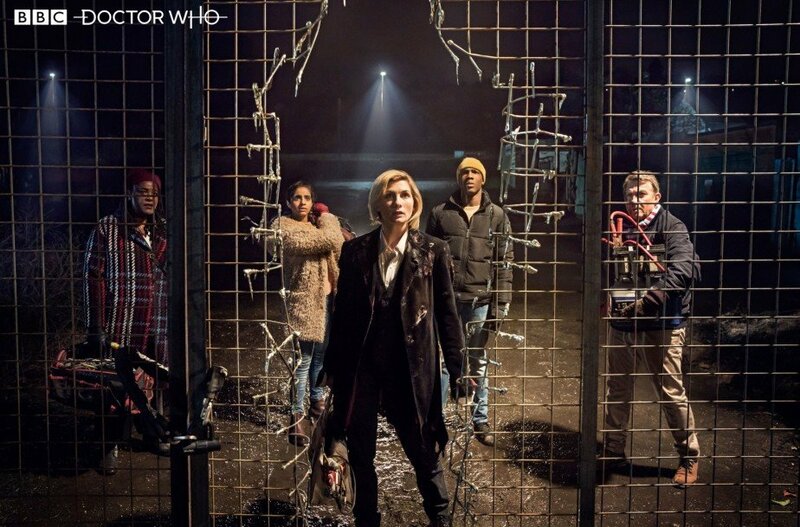 When Doctor Who returns for its eleventh season, Thirteenth Doctor Jodie Whittaker will be joined by three new companions: Graham (Bradley Walsh), Ryan (Tosin Cole) and Yasmin (Mandip Gill). Whether any of them will be as well loved by fans as Bill and Clara were remains to be seen, but we’re certainly excited to get to know them.